- Click the “Refresh” button for a chance to buy different discounted items. The commodities include Easter Bunny Shard, Gold Organza Shard, Dragonblood Drapes Shard, Cockatrice Soul Shard, Lvl, 3 Cherubstone, Lvl. 3 Holy Crystal, Lvl. 4 Cherubstone, Lvl. 4 Holy Crystal, Lvl. 5 Superior Gem Chest, Lvl. 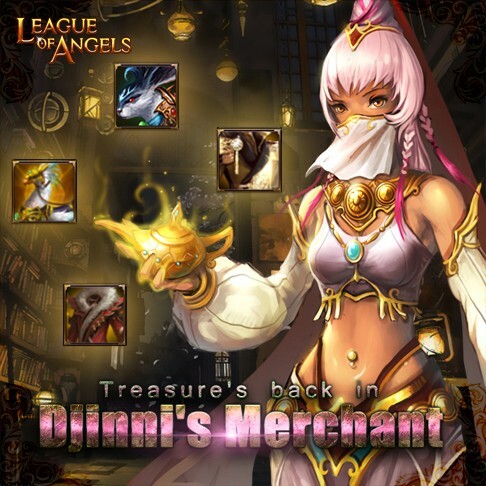 5 Common Gem Chest, Blessed Stone, Seraph's Stone, Element Crystal, Refining Stone, Runestone, Soulstone, Aegis Shard, Angel Tears, Gold, and many more. 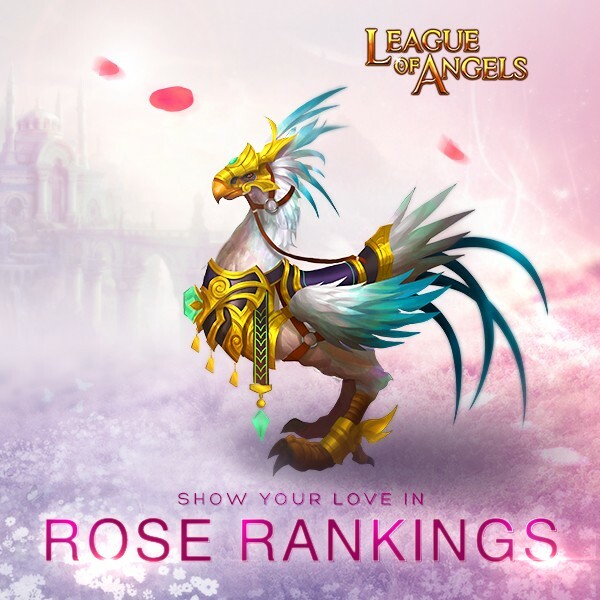 Description: send roses to your beloved to get her/him the Cockatrice!